The Manchester Art Gallery invited pupils to complete workshops led by local art students who had their own work displayed as part of the South Asian Design Gallery. 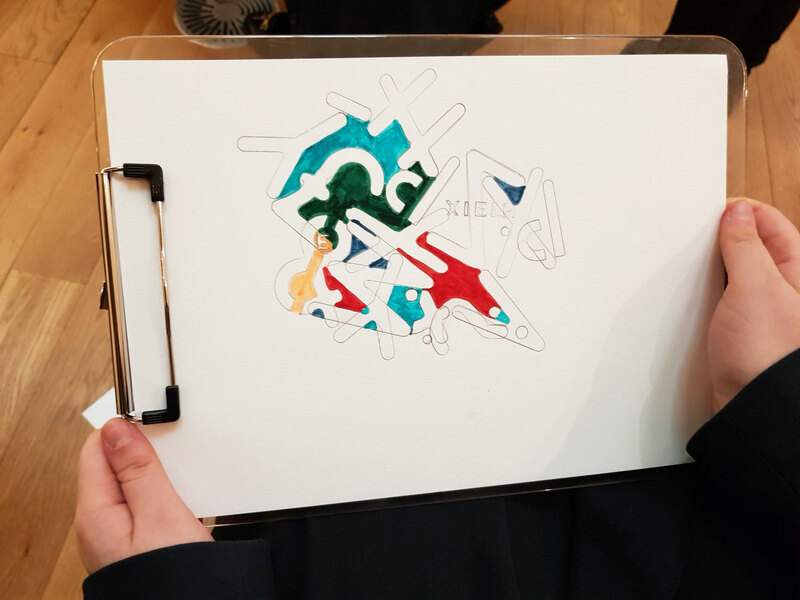 On the 15th March 2018, our Art Department took some of our Year 9 Art and Photography pupils to the gallery to complete a workshop based on layering and negative space, and another based on pattern and sgraffito. The local art students led the sessions and our pupils were able to work with them and use the South Asian artwork to inspire them. For some pupils this was the first time they had visited the art gallery. It was a wonderful opportunity and taught pupils to look for inspiration everywhere. The pupils really engaged with the workshops. It was lovely to have local art students show them their work and teach them new techniques. It taught our pupils to use their surroundings for inspiration. It was a lovely experience! It was wonderful to see how the art work in the gallery inspired the local art pupils. Our Year 9 students were able to see how artwork in the gallery could be used in their own projects. Please follow @TEMAArt8 on Twitter for all of the latest news from our Art Department.